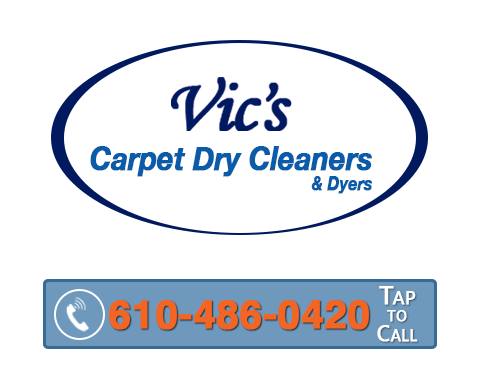 Not all Carpet Cleaners can remove all spots and stains, but Vic’s Carpet Dry Cleaners can. We have the technical expertise and experience to identify all spots and stains in carpet fibers and fine fabrics. Here at Vic’s Carpet Dry Cleaners, we have the ability to choose the right chemistry and techniques for complete stain or spot removal. It doesn’t matter if it is kool aid, mustard, ink, finger nail polish, magic marker, Iodine, coffee, wine, or juice. The list goes on and on. We will completely remove all of these problems, including bleach spot repairs. Tough set in stains are our specialty. We consider ourselves experts in stain removal and love to give you great results.